The Supreme Tribunal of Justice (TSJ) decided to sharpen the conflict that began with the National Assembly and for this it asked the Office of the Attorney General to prosecute the 109 deputies for allegedly committing crimes “against the national powers and against the justice system”. 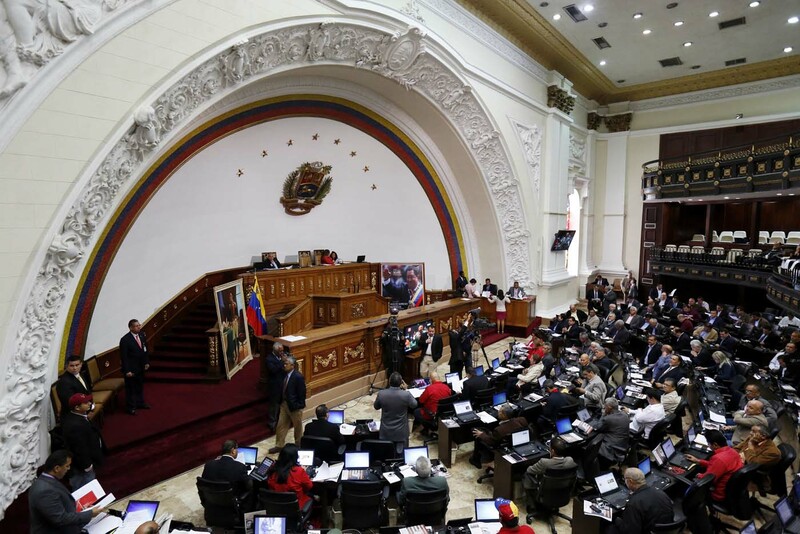 The request was made by the Constitutional Chamber in its judgment 614, which overruled the decision of the parliament to annul the appointments of 34 Justices of the highest tribunal that the previous legislature dominated by the chavismo did on the eve of Christmas 2015. 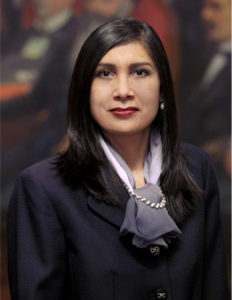 In the ruling drafted by the president of the Chamber and Chief Justice Gladys Gutiérrez, it is stated that the deputies committed “acts that constitute (…) obvious misuse of powers and constitutional frauds”, since they did not comply with their judgment 9 of March 2016, in which it already deprived the National Assembly of its power of ” self-tutelage “; that is to say, she denied it the possibility to review its own decision motu propio, if it considers them vitiated, as its Internal and Debates Regulation allows. In that decision, the highest tribunal ruled that judges’ appointments are not a “legislative act”, therefore they cannot be revised; and that the only way to deprive some of the members of the TSJ of their position before they fulfill their 12-year terms is through the procedure of serious misconduct provided for in article 274 of the Constitution and for which it is necessary to have the support of the Republican Moral Council (Attorney General, Comptroller and Ombudsman). Although the creation of a special commission for research and study does not have, in principle, material limitations (except those derived, among others, from the principles of autonomy of the Public Powers and subjection of power to the Basic Text); when its objective is clearly unconstitutional and/or illegal, in attempting to review appointments of senior officials of another Power, regardless of the control that the Constitution assigns to the National Assembly and the regime foreseen for its removal or dismissal, and any decision or recommendation that it or any commission make is absolutely null and therefore non-existent, as well as any decision on the matter by the National Assembly (…) in addition to the fact that it is not provided for in the Constitution and that undermines the balance among Powers, this would be as much as to remove Justices without having a qualified majority of two-thirds of its members, without a hearing granted to the party concerned, and in cases of -alleged serious- misconducts not qualified by the Citizen Power, regardless of the law and the Constitution”. Héctor Rodríguez, Pedro Carreño, Gilberto Pinto, Francisco Torrealba and Ricardo Molina. Nullity of the parliamentary act without Form of Law, Nullity of the Special Commission for the Rescue of Institutionality of the TSJ, void any action that seeks to annul the appointment of the Justices, the session is null.